It used to be sufficient to regulate access to the data center as a whole, as long as you could reasonably ensure that no unauthorized personnel had access to your sensitive digital infrastructure. Now with escalating regulatory requirements across many industries, it is required that sensitive server data and other technology equipment be subject to specific protections. As a data center manager, you must track and monitor their access to specific sensitive systems and ensure they have the correct rights to a particular area. 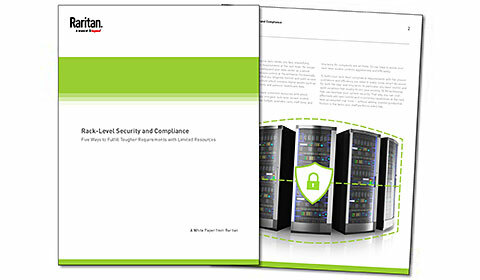 In order to fulfill your rack-level security and compliance requirements with the utmost confidence and efficiency, you need to make smarter decisions for both the near and long term. This white paper outlines how you can accomplish this with limited resources.